Castrol Manual EP SAE 80W 1Lit. 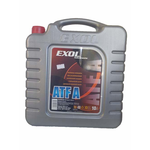 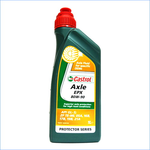 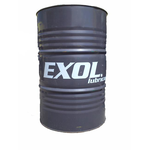 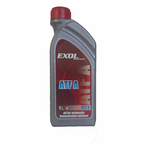 Castrol Manual TAF-X SAE 75W90 1Lit. Castrol Syntrans SAE 75W90 1Lit. 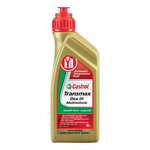 Castrol Transmax Dex III 1Lit.